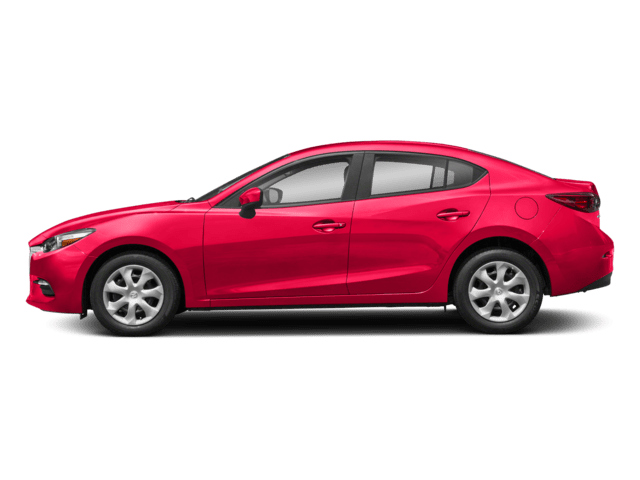 What’s the Price for the 2019 Mazda CX – 5? 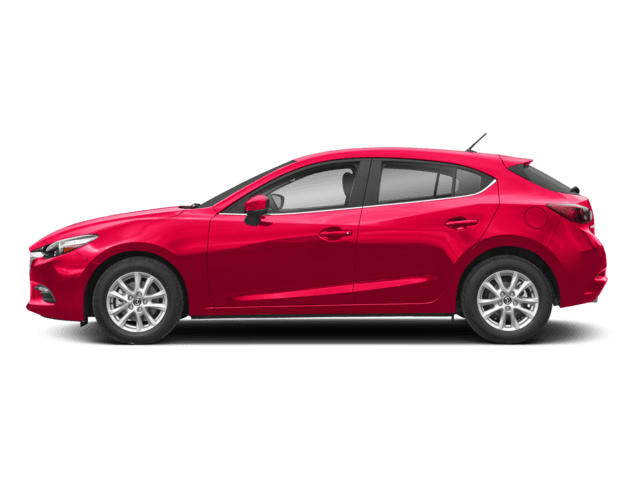 How Many MPG Does the 2019 Mazda CX – 5 Get? 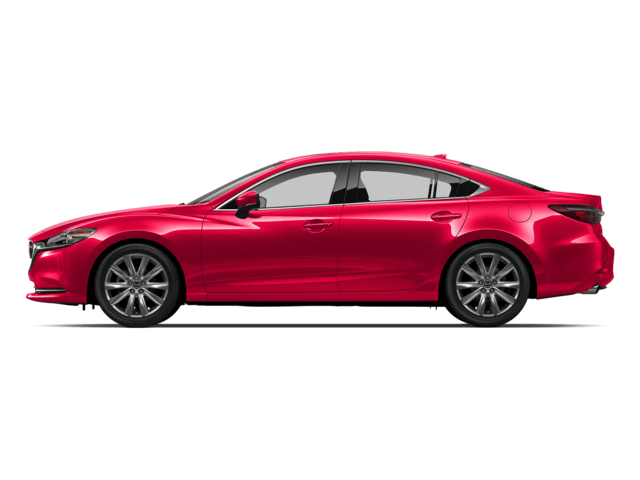 What’s New for the 2019 Mazda CX – 5? 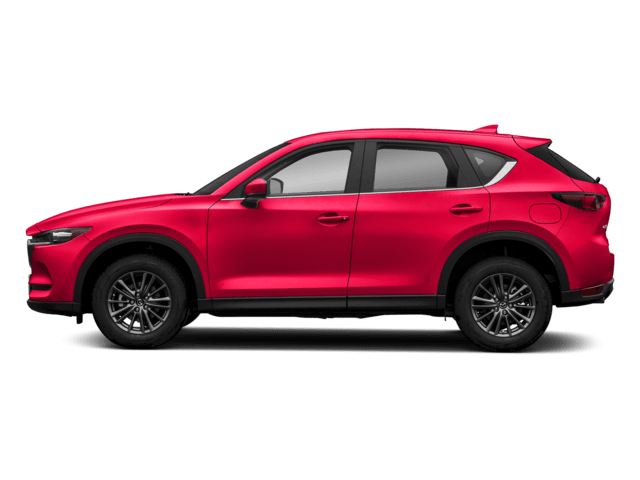 With its stunning looks, impressive power, and luxurious interior, it comes as no surprise that the 2019 Mazda CX-5 is ranked #1 in compact SUVs. 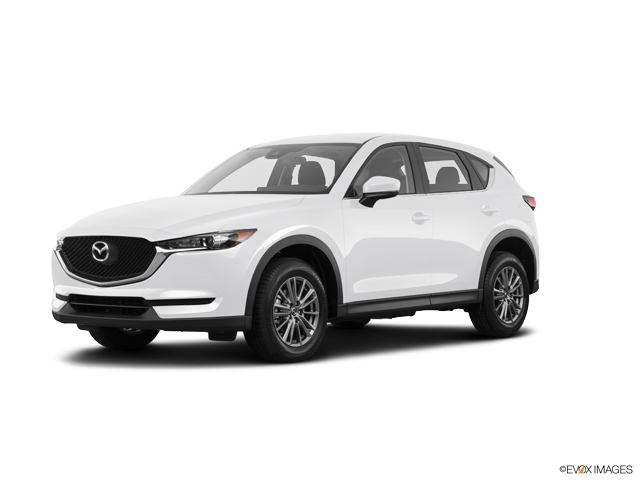 Highlights of the latest CX-5, according to both critics and consumers, are its exceptionally smooth ride, its impressively luxurious cabin, its agile and responsive handling, and its powerful performance. In 2019, the CX-5 gets the addition of a new turbocharged engine. Its infotainment system, which stands out for its user-friendly design, features available Apple CarPlay and Android Auto. There are two new trim levels offered in the 2019 model year, which are the Grand Touring Reserve and the Signature. Optional amenities this year include a backup camera and parking sensors in the front and back. You have the option of either front-wheel drive or all-wheel drive, as well as engines that generate anywhere from 187 to 227 HP. 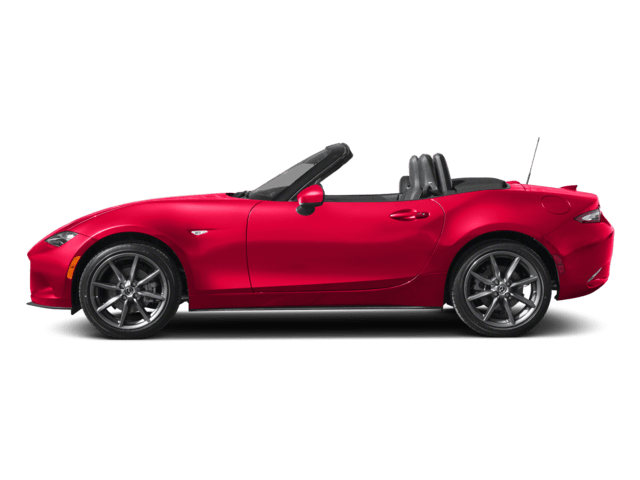 On the base model, you’ll get a number of desirable amenities including a body-colored spoiler, 17-inch alloy wheels, all season tires, and a leather-wrapped gear selector. Also standard on the base trim are multiple 12V power outlets, Pandora radio, and a voice-activated infotainment system. The driver’s seat moves in six ways, while the passenger’s seat moves in four ways. Split-folding rear seats, a push-button start, hill-launch assist, and a number of safety amenities are other highlights of this trim level. The Touring adds an illuminated entry, an auxiliary jack, dual USB ports, and LED lights that are daytime-running and have an automatic on/off feature. Body-colored mirrors with integrated LED signals and a rear privacy glass are other highlights of this trim level. 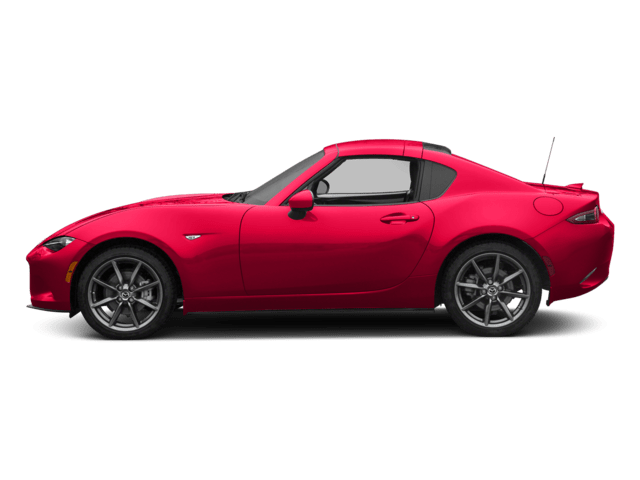 The Grand Touring adds heated side mirrors, LED fog lights, leather seats, a power liftgate, a power-operated moonroof, and an eight-way driver’s seat with a memory setting. Navigation comes standard with the infotainment system, and you’ll get a three-month subscription to satellite radio. A premium 10-speaker Bose sound system is also standard on this model. The Grand Touring Reserve and Signature are only offered in all-wheel drive. The Grand Touring Reserve adds power-folding mirrors, a windshield de-icer, and an active driving display (customized to the driver’s liking) with traffic sign recognition. Heated and ventilated seats ensure year-round driver and passenger comfort. The steering wheel is also heated for convenience. A backup camera and seven-inch touchscreen display are other notable highlights. The Signature adds more USB charging ports in the back row. There are more standard safety features in this trim too, such as lane-keep assist and lane departure warning. No matter which trim level of the 2019 CX-5 you get, you’re bound to get a powerful car. The base engine is a 2.5L, four-cylinder engine that produces up to 187 HP and 186 LB-FT of torque. This engine is standard on the front-wheel-drive vehicles. If you select the all-wheel-drive models instead, you’ll get an engine that produces up to 250 HP and 310 LB-FT of torque. An automatic transmission is standard in all. 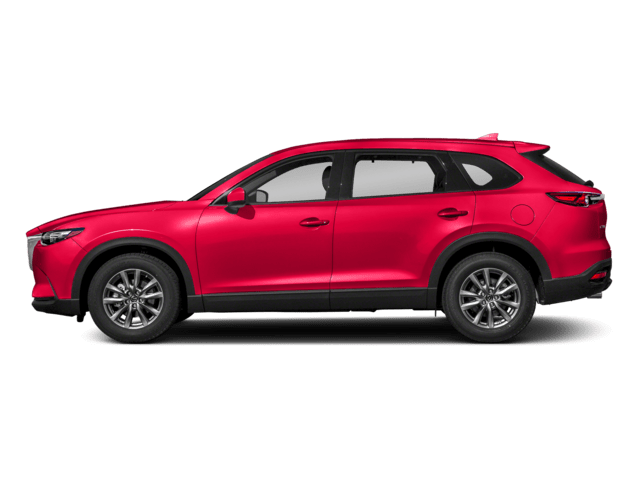 The 2019 Mazda CX-5 stands out in its class for safety, performance, and style. With five intriguing trim levels to choose from in this model year, it’s hard to go wrong with any. Like most automakers, Mazda adds more standard amenities as you progress in trim. But even with the base model, you cannot go wrong. To choose your favorite CX-5 and decide what amenities you want and need, the best option is to schedule a test drive. Call or contact us online today to make that happen! 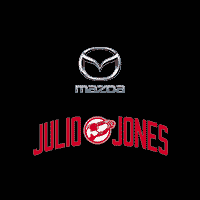 * Starting at $24,350 MSRP plus $1,045 destination charge (Alaska $1,090) for 2019 Mazda CX-5 Sport FWD models. MSRP excludes taxes, title and license fees. Actual dealer price will vary. See dealer for complete details. 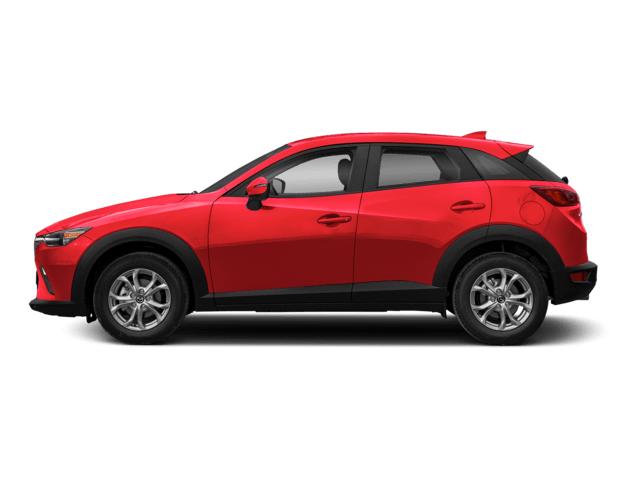 ** Up to an EPA-estimated 25 city/31 highway MPG for 2019 Mazda CX-5 FWD models. AWD models with SKYACTIV®-G 2.5L naturally aspirated engine, 24 city/30 highway MPG. Actual results will vary.